The exhibition ASGER JORN – WITHOUT BOUNDARIES will present the work of the most important Danish artist of the 20th century at the Deichtorhallen Hamburg from 22 June to 23 September 2018. The concentrated selection of 60 works ranges from Jorn’s early work, which was influenced by artists such as Paul Klee, Joan Miró, and Max Ernst, to his ceramic works and his late expressive, gestural paintings. With his extraordinarily powerful style between abstraction and figuration, Asger Jorn (1914–1973) created dynamic pictures that range from playful lightness to the depths of the soul. Tirelessly painting and writing, Jorn combined Scandinavian culture with the international avant-garde in his works, building bridges between free, experimental design and formal clarity. Throughout his life, Jorn was in contact with leading thinkers and artists. 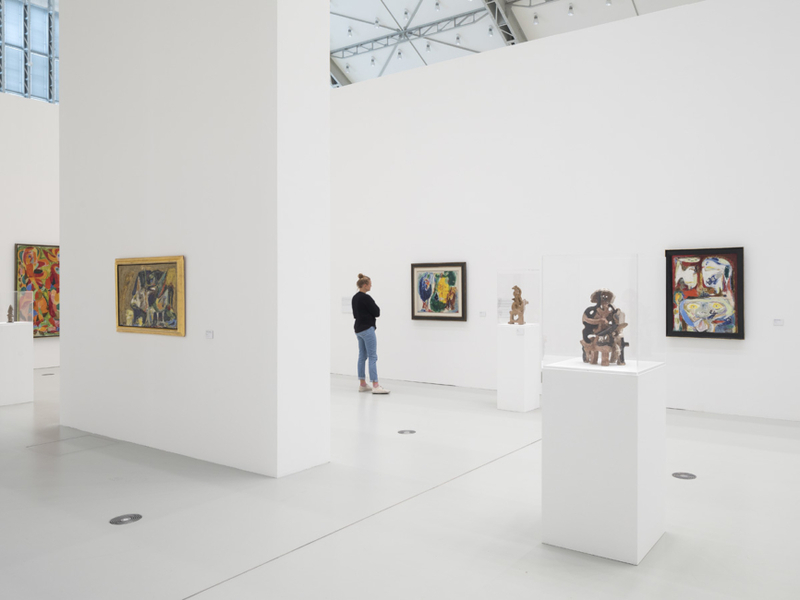 He worked with Fernand Léger on large-scale decorations for Le Corbusier’s Pavillon des Temps Nouveaux and was a founding member of the CoBrA group and the Situationist International, a group of artists who positioned themselves against capitalist functionalism. 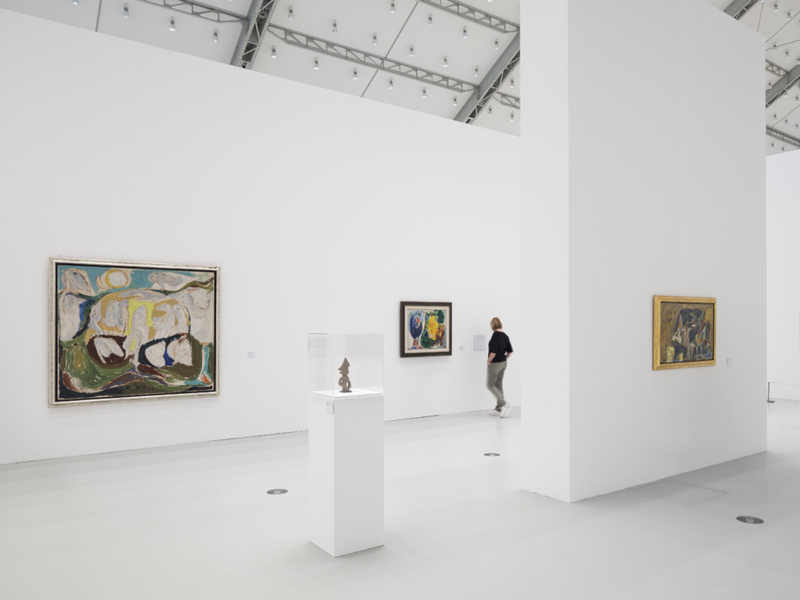 The exhibition in Hamburg featuring loans from the Canica Collection in Oslo, the Museum Jorn in Silkeborg, and a private collection in Cologne presents an overview of sixty works by Asger Jorn with a focus on the period from the late 1930s to the 1970s. It highlights major works such as Sans bornes from 1959–60 and In the Beginning Was the Image from 1965–66, spans the broad spectrum of media in the artist’s oeuvre, and attests to Jorn’s paramount significance for 20th-century art. 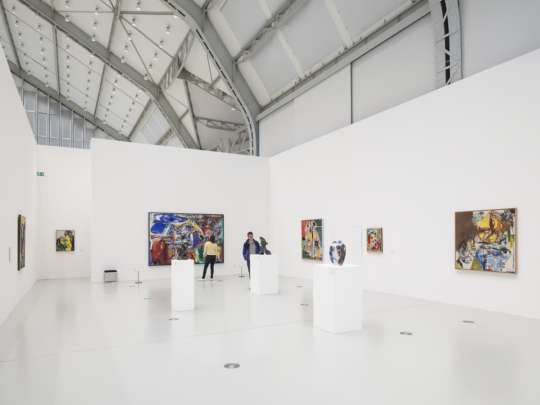 The Deichtorhallen is hosting the first-ever presentation of Asger Jorn’s work at a museum in Hamburg. 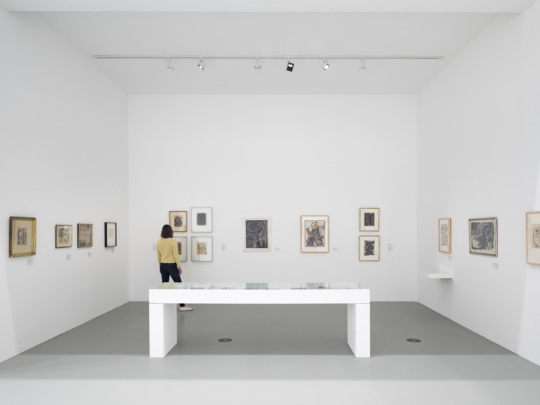 The exhibition CHARLINE VON HEYL – SNAKE EYES will take place alongside the Asger Jorn exhibition. Jorn is an important source of inspiration for von Heyl’s generation of artists, and the two artists’ oeuvres show formal parallels. The exhibition will be accompanied by a catalog published by Snoeck Verlag which presents Jorn as one of Scandinavia’s most influential artists, illuminates his political involvement, and examines his subjects. With texts by Siegfried Gohr, Petra Lange-Berndt, Dirk Luckow, Roberto Ohrt and Axel Heil, and Thorsten Sadowsky. Price: 39,80 Euros.